What kind of carpet do you have in your home or place of business? There are so many types! Maybe you have Nylon carpet, which is a very popular fiber. It is a dependable and helps protect against wear and tear. However, with stains in mind, most people find this type dissatisfactory. More durable than Nylon, Olefin is a great mold, moisture, and mildew blocker, but is less cozy to the touch. One of the highest quality carpeting is wool, and is a natural fiber and eco-friendly. Speaking of eco-friendly, Tile grout Cleaning of Houston uses organic biodegradable cleaning products to clean your carpets. 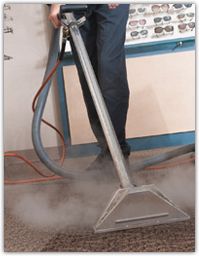 We are the premier hot water extraction cleaners in Houston, Texas. If your fibers on the flooring are dirty or you are seeing spots and stains, you most likely are due to have your carpets professionally steam cleaned. 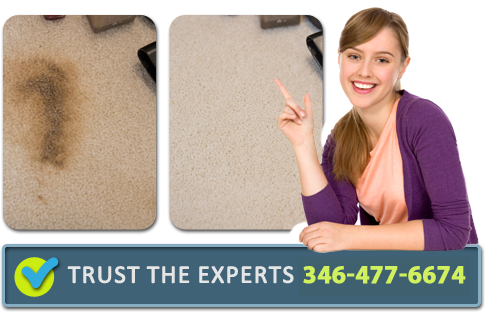 The best thing to do if you have not had your carpets cleaned in the past year or you are experiencing spots and stains on the floor, is to pick up the phone and give one of our friendly representatives a call to have someone come out to your location and provide you with a consultation. Our pricing is raved about by our customers as well as the service that we provide. We make sure to take our time to get things done the right way. We will make sure that you are completely blown away with the new look of your business or homes’ flooring. Many of our customers are repeat customers. So wait no longer, give Tile grout Cleaning of Houston a call today. You should have Tile grout Cleaning of Houston come out at least once per year. If you have smokers in the home, smoke can get trapped in the carpets and you may have had a spike in allergies. Did you know that indoor air is 60-80% more polluted than that of the air quality outside? Yet, most people spend the majority of their time in doors.